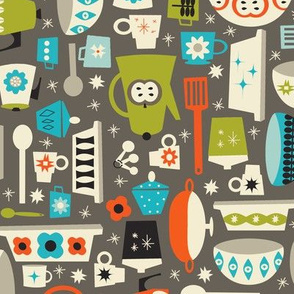 Use your own designs or designs from our Marketplace to make curtains, quilts, clothes, bags, furniture, dolls, pillows, framed artwork, costumes, banners and more. 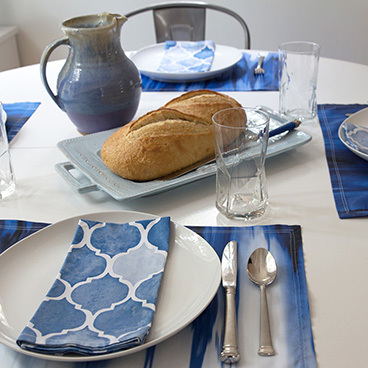 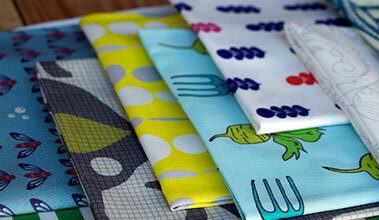 From stretchy to sturdy, shiny or super-soft, learn more about all of our fabric options. 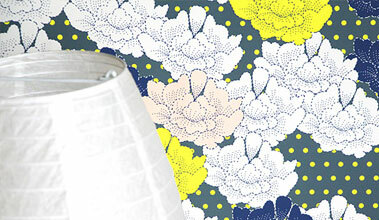 All our wallpapers are fully removable, perfect for renters, kids rooms, dorms, or an easy change in decor! 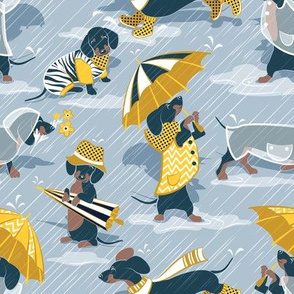 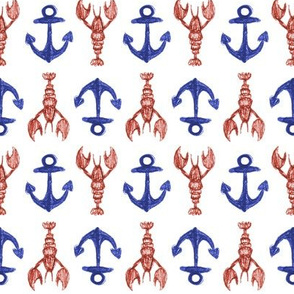 Every Spoonflower wallpaper is PVC-free and printed using water-based, eco-friendly inks. 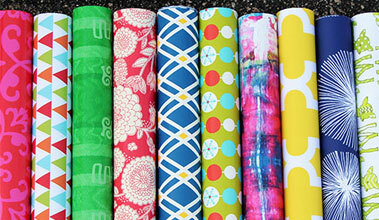 Spoonflower offers high-quality, eco-friendly heavy-weight gift wrap perfect for wrapping presents, scrapbooking, decoupage, and any other paper craft you can imagine!